Chickens. Don’t we just love them? Chickens are a regular staple of Malaysian diets, and for good reason: they’re tasty and inexpensive. Yet anyone who has raised chickens knows that like all animals they produce a lot of, erm, waste. Chicken droppings, especially in mass at poultry farms, can pollute water sources and the soil, thereby posing a perennial threat to the environment and human health. But as often, science can come to the rescue. 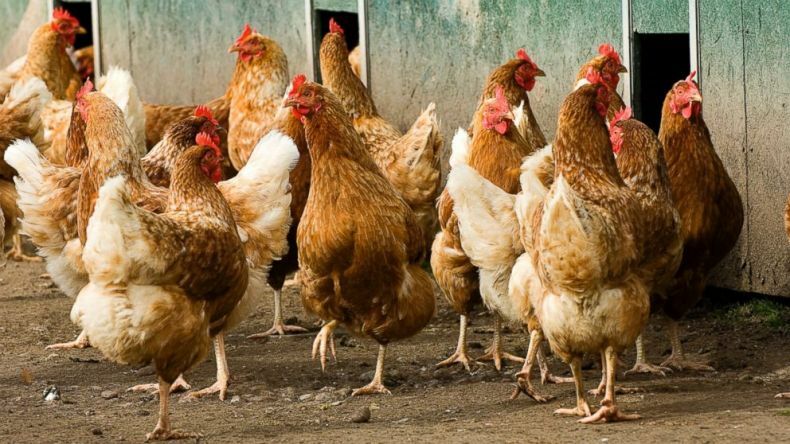 Scientists in Nigeria have devised a way to turn poultry sludge, as it is euphemistically called, into fuel. That’s not so easy because chicken droppings don’t transform well into biogas, the scientists explain. What they did, however, was to mix chicken waste with Mexican sunflower, which is native to Mexico but has been introduced to Africa and Europe as an ornamental plant, which then became so widespread that it’s little more than a weed. The researchers designed a process in which chicken waste and plant material are consumed together by anaerobic microbes, resulting in biogas. “Eight kilograms of poultry waste and sunflowers produced more than 3kg of biogas — more than enough fuel to drive the reaction and have some leftover for other uses such as powering a generator,” the American Chemical Society explains. The solids that remain behind in the process do not have to go to waste, either: they can be turned into fertilizers or soil conditioners.